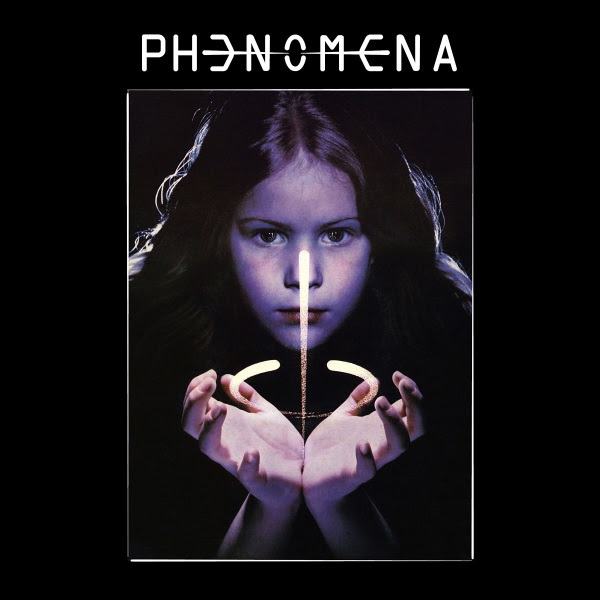 Phenomena is a rock music concept conceived by record producer Tom Galley and brother, Whitesnake guitarist Mel Galley and directed by Wilfried Rimensberger. Contributors were leading rock musicians such as Brian May, John Wetton, Glenn Hughes, Don Airey, Mel Galley, Neil Murray and Cozy Powell amongst others. 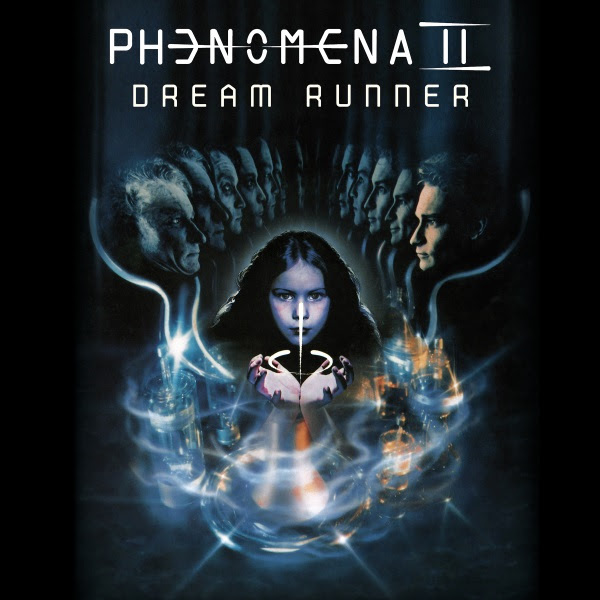 Phenomena’s production of rock songs based on a story line running through a whole album, attached to artworks and other multi-media aspects was credited for the “return of the concept album” in the 1980s. 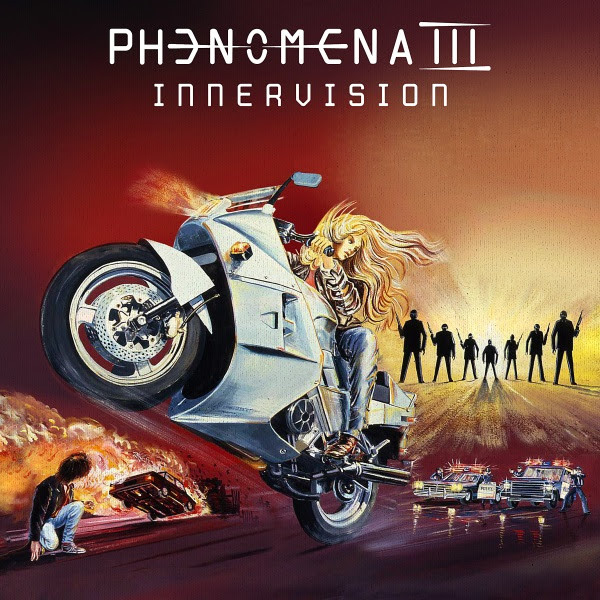 Phenomena released three albums in the 1980s and early 1990s, and had a number one hit single in South America with “Did It All For Love,” while the album charted across Europe, in Japan and Brazil. This DEFINITIVE EDITION has received a 2018 remaster and the booklet features new liner notes, including new comments from Tom Galley, who has provided the newly written track by track descriptions. The booklet features new liner notes, including new comments from Tom Galley, along with alternative artwork and rare pictures. Album Cover by Tim Davies (Tim Elcoch). The booklet features new liner notes, including new comments from Tom Galley, who has supplied the originally intended front cover artwork, which appears for the FIRST TIME EVER!